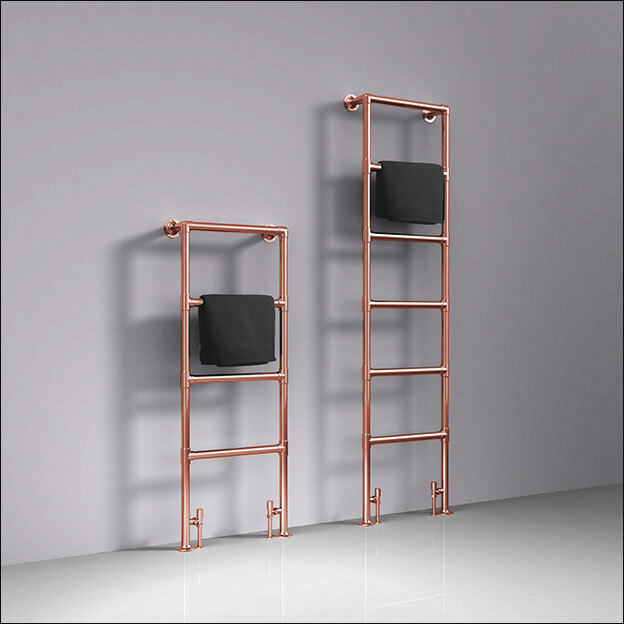 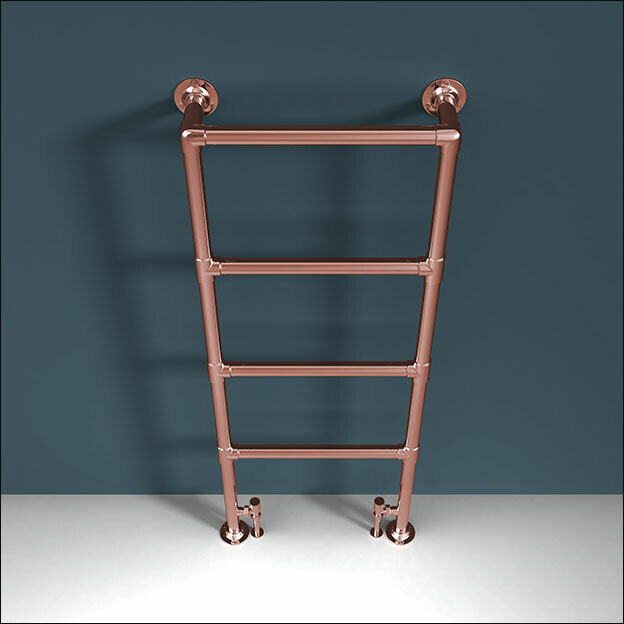 The Deco copper heated towel rail is a floor standing bathroom radiator available in central heated, electric and dual fuel options. 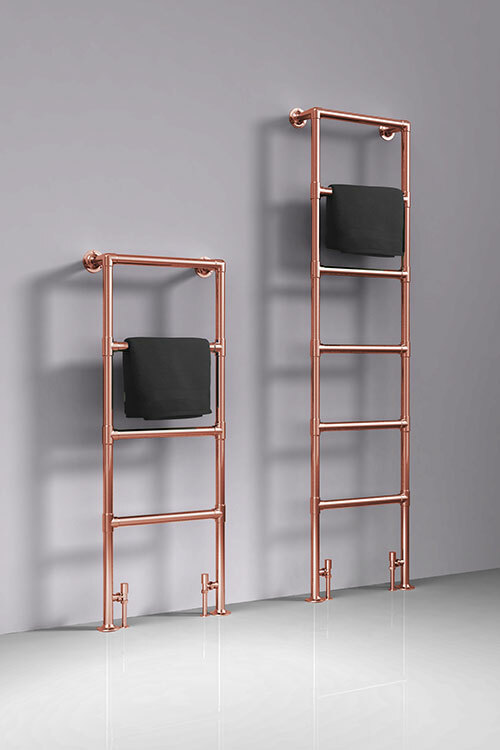 This exclusive copper towel warmer is designed and made in Britain, with a high quality stainless steel body and hard-wearing copper finish, which is protected to prevent tarnishing. 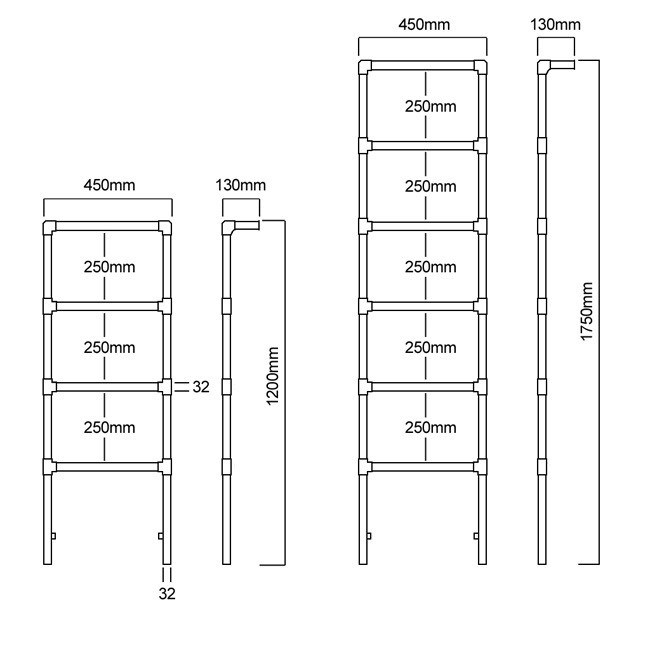 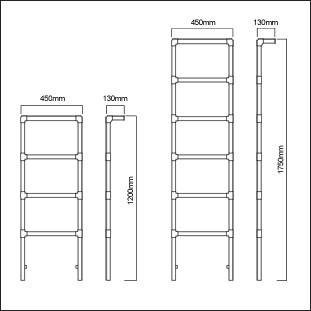 All copper heated towel rails are manufactured to special order.